Purchase today - login for a discounted rate! Read it on any device. These videos can help you manage the business side of dentistry, from operations and employment law to billing third-party payers and more! 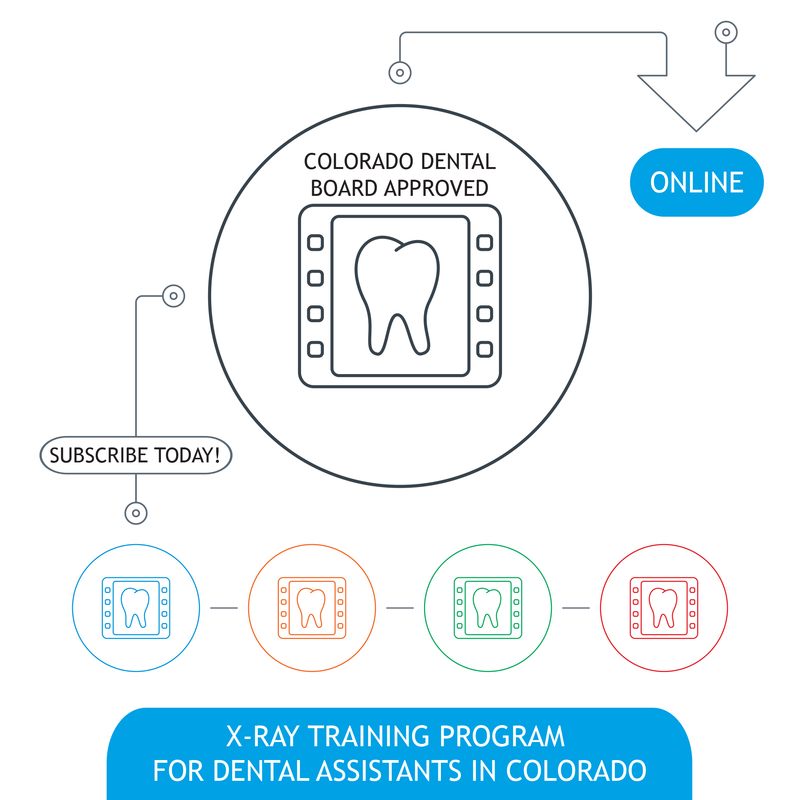 Learn about your benefits in this members-only guide, with a new practice checklist, contact information, articles, and more, all geared toward new dentists! Classified ads have everything from opportunities wanted and practice sales to items for sale and job openings. Plus, CDA members get a discounted rate! 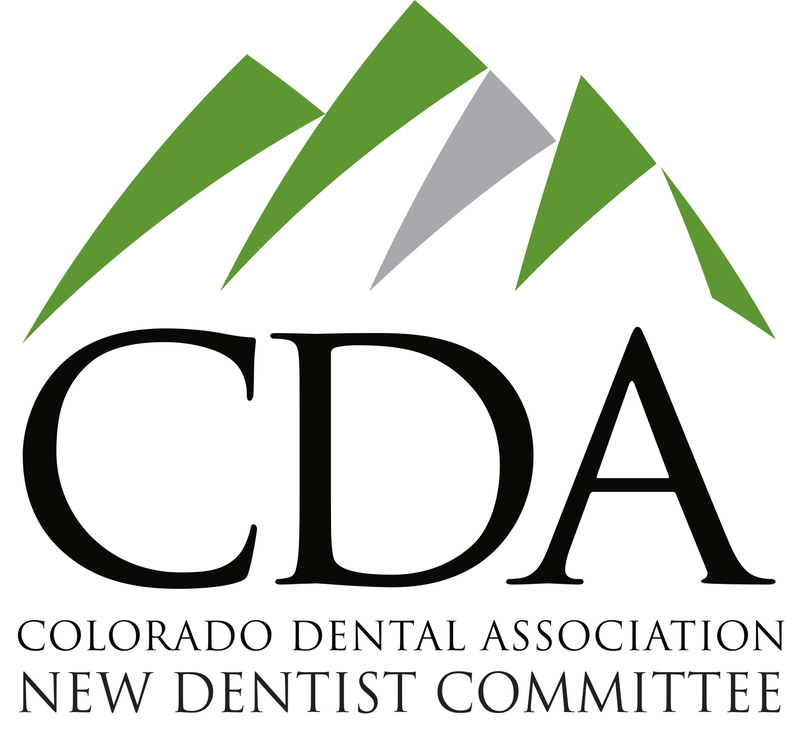 The CDA hosted its annual Dentists at the Capitol Lobby Day on Friday, Feb. 15. Speed Dating is a unique event that brings dentists trying to sell practices or hire associates together with doctors seeking ownership or employment. The CDA New Dentist Committee isn’t just for social events. It’s also new dentists’ resource for all things business. 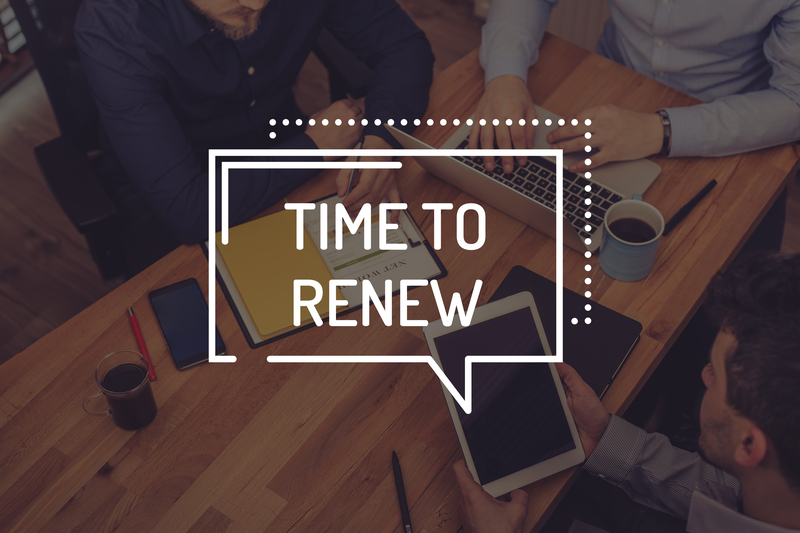 From managing practice liability and securing your financial future to buying a practice and navigating tax season, we’ve got you covered with a suite of on demand videos you can watch when you need them. He’s no stranger to the dental community. 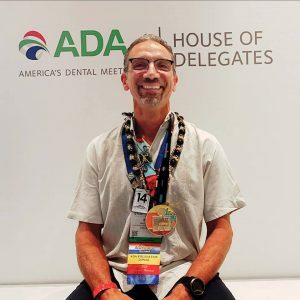 In fact, you’d be hard pressed to find many Colorado dentists who haven’t heard of the name, Dr. Brett Kessler. Depending on which circle you travel, your knowledge of Dr. Kessler could be very different from your colleague’s knowledge. He wears many hats (at least one of them being a helmet) and in October he achieved the greatest hat trick of his life to this point. 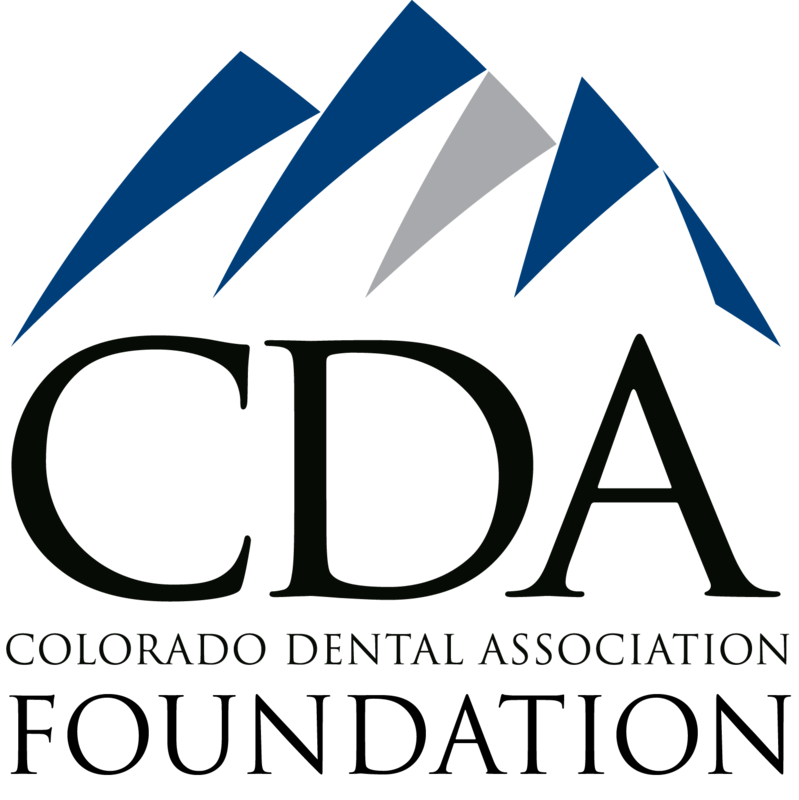 A valuable member benefit is discounted pricing with CDA Endorsed Products. Save up to 47% all month long on convertible laptops, smart home displays, VR headsets and more. 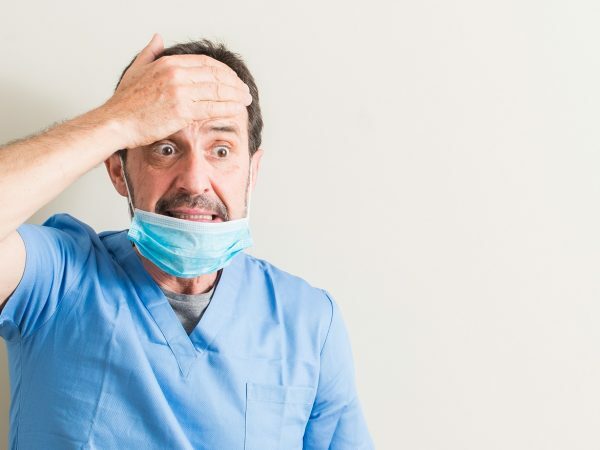 In dental school, you’re taught to become a successful dentist but not how to effectively handle your dental school debt. SoFi helps you pay off dental school debt and thrive as a dentist. The 2018 General Election revealed a major blue wave throughout Colorado. 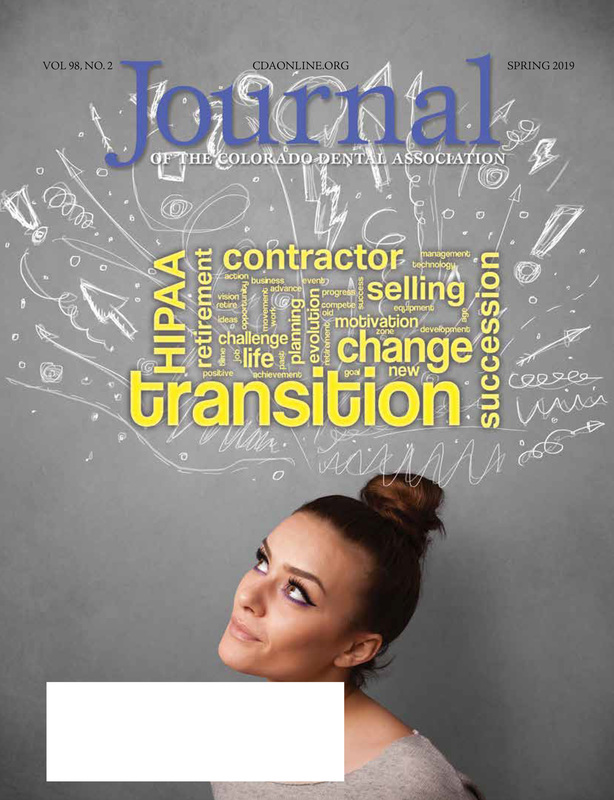 The profession's legislative success depends on YOUR involvement and support of CODPAC. 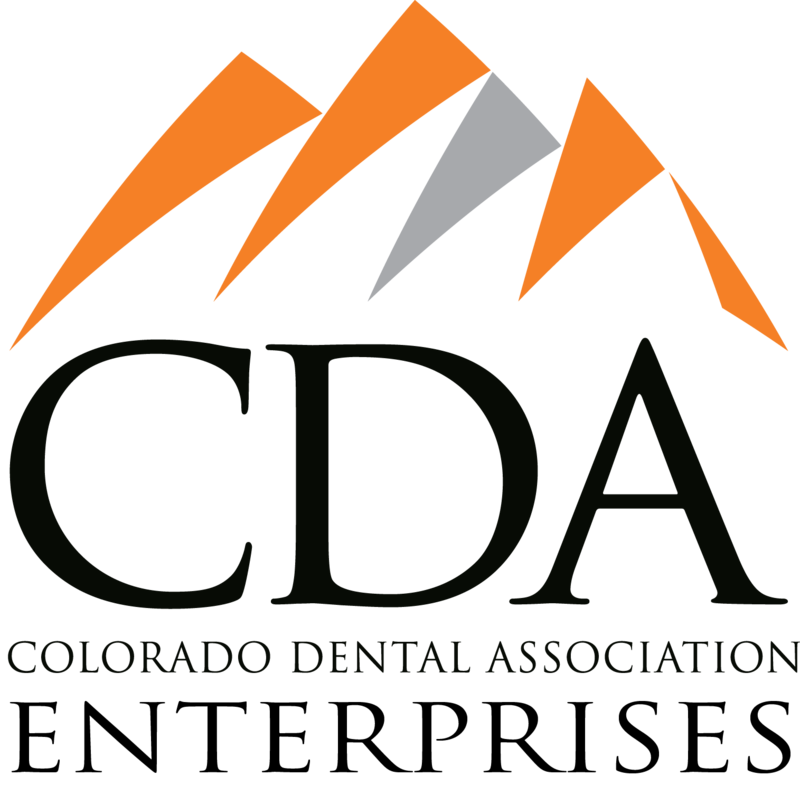 The CDA Foundation is honored to provide grant funding to Colorado 501(c)3 dental organizations twice a year. Helping non-profit entities increase access to dental care is a core value of the foundation. 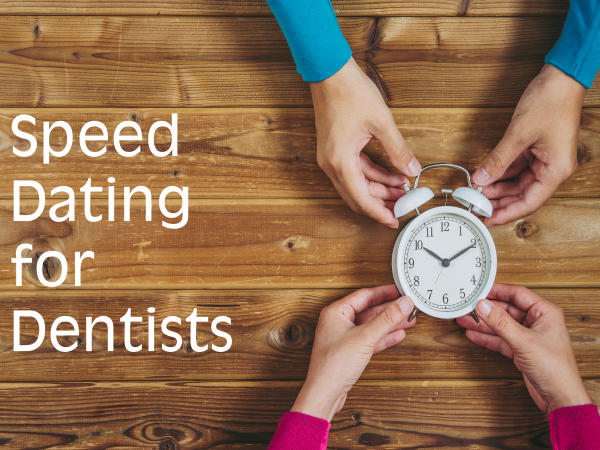 The next deadline to apply for funding is March 15. The CDA Foundation golf tournament was a hole in one! 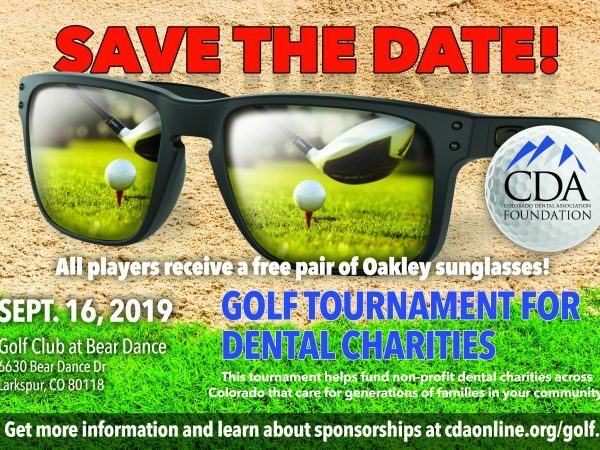 Money earned from the tournament went to support the CDA Foundation’s grant program, which helps fund non-profit organizations that champion dental access statewide. 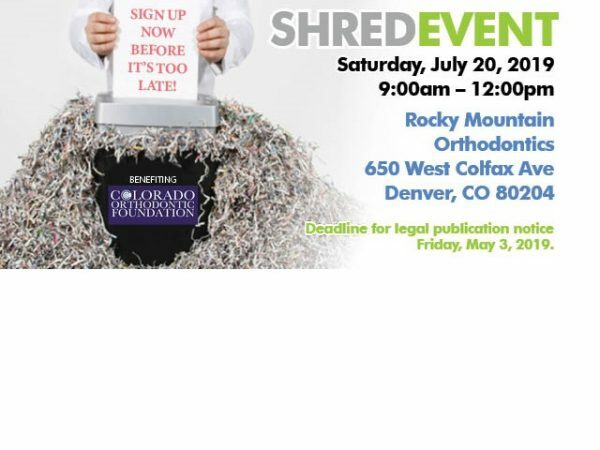 Sponsored by Colorado Springs Dental Society; contact Sharyn at sharynm@cs-ds.org for additional information. NDC Study Club: Eat. Paint. Learn. Do you currently offer a 401(k) to your employees? 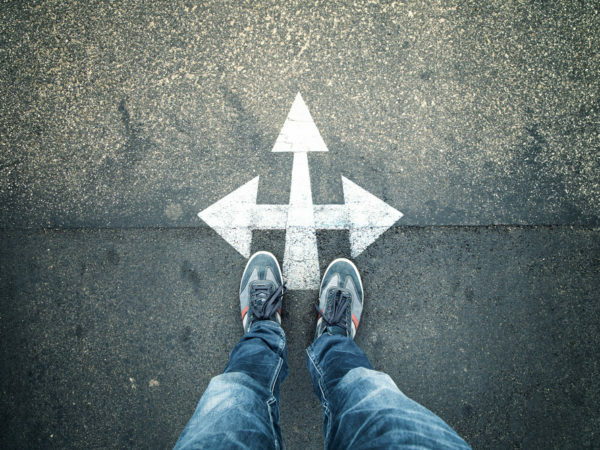 Are you considering offering a 401(k)to your employees? Are you looking to buy or sell a dental practice? 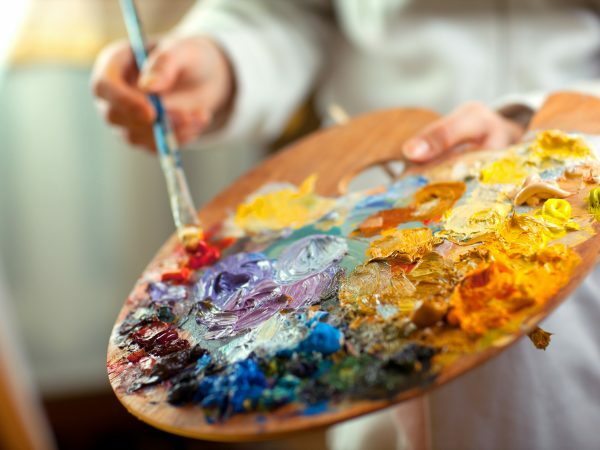 Looking to hire an associate or find a new associateship in Denver? This event is perfect for you! Come to the 132nd Annual Session June 6-9. 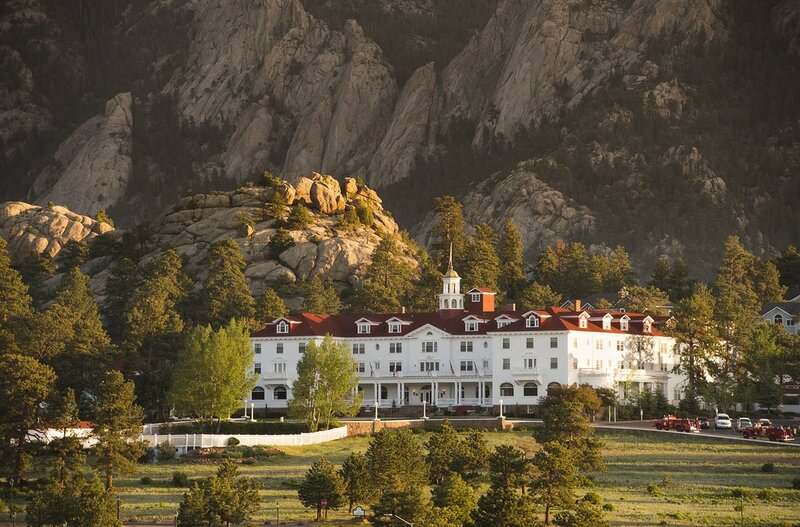 Attendees can partake in CE courses, network with colleagues and, of course, enjoy one of Colorado’s most historic and quaint towns. 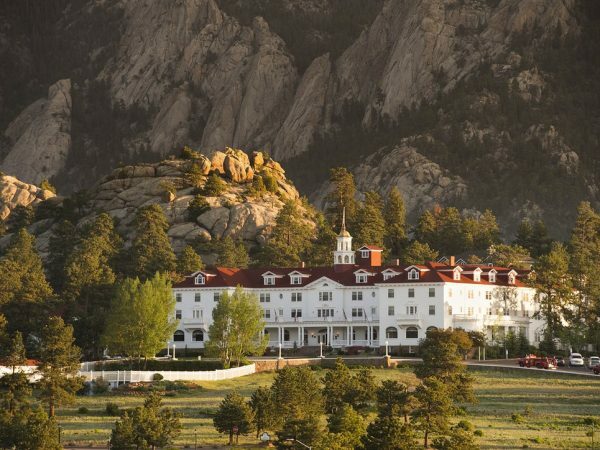 The CDA Annual Session is the ideal location to connect with dentists in a relaxed setting. Destroy confidential documents with peace of mind and in compliance with State Board rules and regulations. Let MDDS issue your legal publication notice in The Denver Post for four (4) consecutive weeks (May 10, 17, 24 & 31) for only $85 per doctor name. You may also include your practice name for an additional $85.